According to sources, Vikram is currently on a month-long break from Shankar’s I and, without wasting time, he will work on Bala’s film during this period and complete his portions. “Bala has, of late, been completing his films much quicker than he used to before. 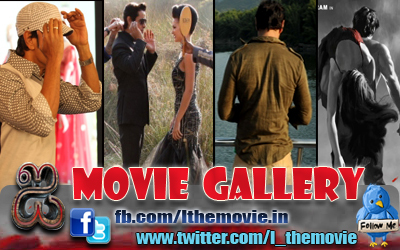 He has decided to finish his next venture with Vikram in record time,” said sources. The yet untitled movie, an urban entertainer, is expected to have music by GV Prakash Kumar. “Bala was most impressed with the young composer’s work in his last film Paradesi,” added sources. 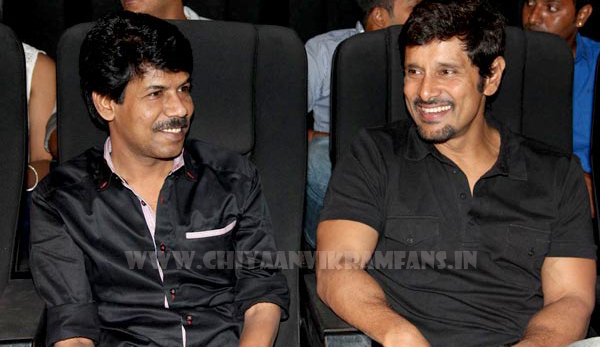 Let’s hope the team of Vikram and Bala recreate the magic of their earlier ventures.